Wal-Mart Gives 500,000 Employees A Pay Raise : The Two-Way The retailer says starting in April, thousands of full- and part-time employees will make $9 an hour. Wal-Mart says it will raise hourly wages for thousands of full- and part-time employees. The move comes as part of a restructuring by the retailer. The Associated Press says Wal-Mart is trying to shake its image as a store that offers dead-end jobs and is spending $1 billion to make changes to how it pays and trains hourly workers. The retailer plans to adjust how employees are scheduled for work. Wal-Mart also plans to add more training programs that it says will help employees create clear career paths, from entry-level positions to jobs with more responsibility. Wal-Mart's move may have been prompted by the improving economy. NPR's Yuki Noguchi interviewed David French, senior vice president of the National Retail Federation, who notes that competition for workers is up and he says, "Most retailers, especially large retailers, pay well above minimum wages." A labor advocate, Haeyoung Yoon, deputy director of the National Employment Law Project, tells Yuki, "It is the workers who came together and demanded higher wages and better working conditions." 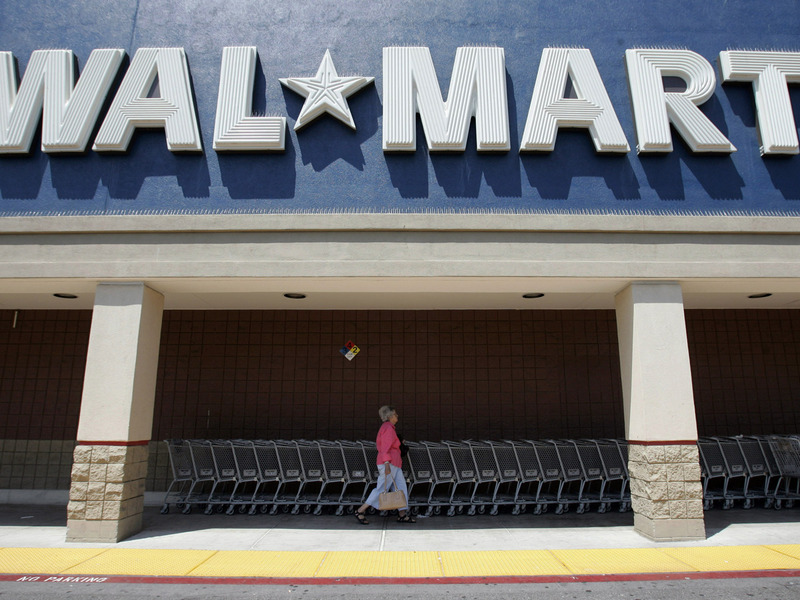 The pay raise announcement came as Wal-Mart revealed its fourth-quarter results. The company said sales in stores open for more than one year were up 1.5 percent. The pay raises dovetail with efforts by President Obama to increase the federal minimum wage from $7.25 to $10.10.